In the 1970s, Ultraflux was a global pioneer in flow measurement using ultrasonic transit time difference. Today, having consolidated its expertise and extended its range, the company has placed quality of service as one of its main priorities. Ultraflux has a team of application engineers who can assist you in the management of large projects and interface with the research departments. These engineers have extensive theoretical training coupled with cutting edge technical expertise. They can undertake customised product developments in line with particular specifications. 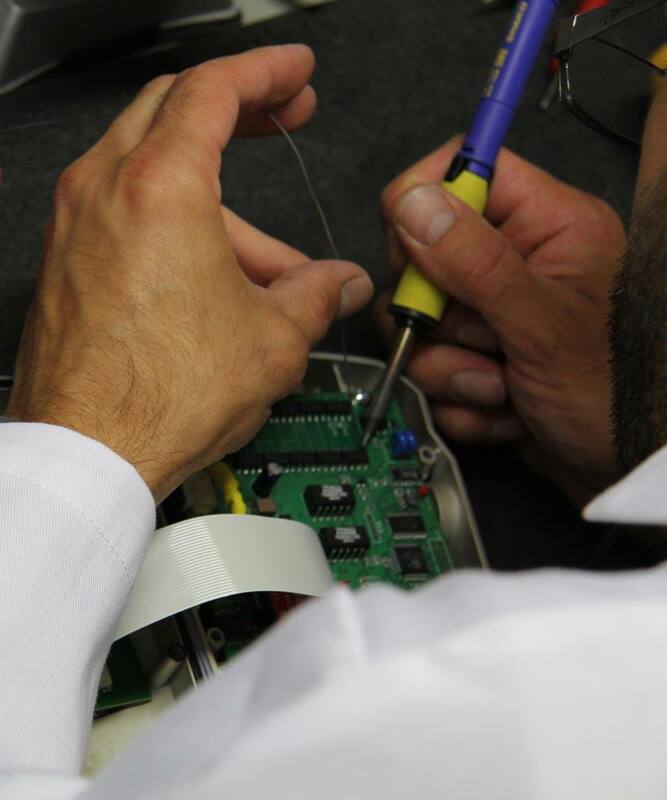 Our technicians have in-depth knowledge of our products and are their true ambassadors. They can help you with your installation or equipment maintenance operations. You can also contact them on the help line (+33 (0)1 30 27 29 30) or if you have a specific question (sav@ultraflux.fr). Ultraflux can provide support in the management of large scale projects and complex (non standard) applications. For more information, visit our Engineering page. Ultraflux is able to meet requests for specific developments for non standard applications. You can send us your specifications and consult our studies and custom-built products page. Ultraflux offers different personalised training programmes on ultrasound flow measurement. Explore our theoretical and practical training courses. Ultraflux can help you install your measurement points. For more information on this possibility, visit our Commissioning/Implementation page. 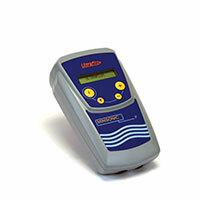 The Ultraflux after-sales service is available to help you get started and maintain your flow meter, detector or probes. Ultraflux offers the possibility of hiring ultrasound flow meters enabling you to benefit periodically and according to your needs of a portable device for carrying out your measurements.